This car is one of only two Special Edition cars built. It was deilvered in late 2009 / early 2010 to a private collection in Florida, were it currently resides. The Special Edition package features full clear coated carbon fiber bodywork and the double-element rear wing. The front splitter is much more aggressive than on the standard Edition package. 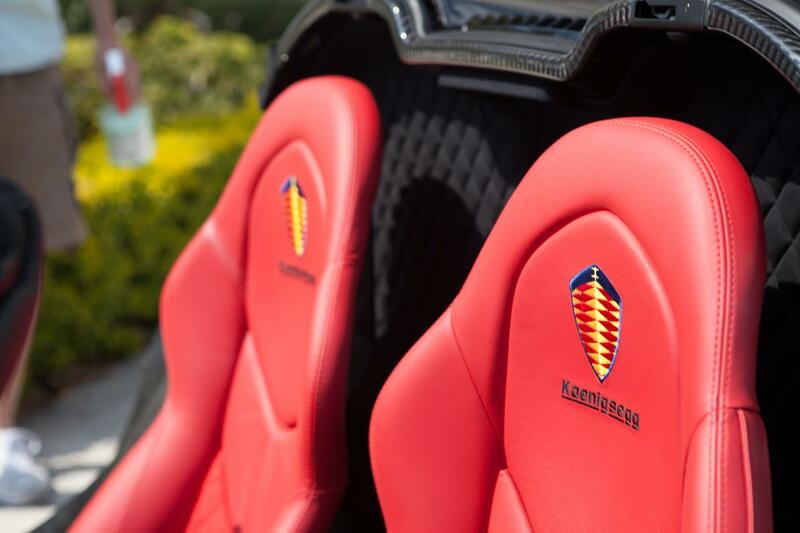 The model call-out panels on the side read "CCXR", in contrast to the Edition cars which show merely the Koenigsegg crest. This car rides on the nine-spoke, silver clearcoated wheels. As a U.S.-spec car it carries the red rear side marker lights. The Special Edition interior very closely resembles the Edition interior. It features predominantly black leather and alcantara, and contrasting red leather seats and door inserts. One notable difference on this Special Edition is the red leather dashboard inserts, where on Edition models these are black. 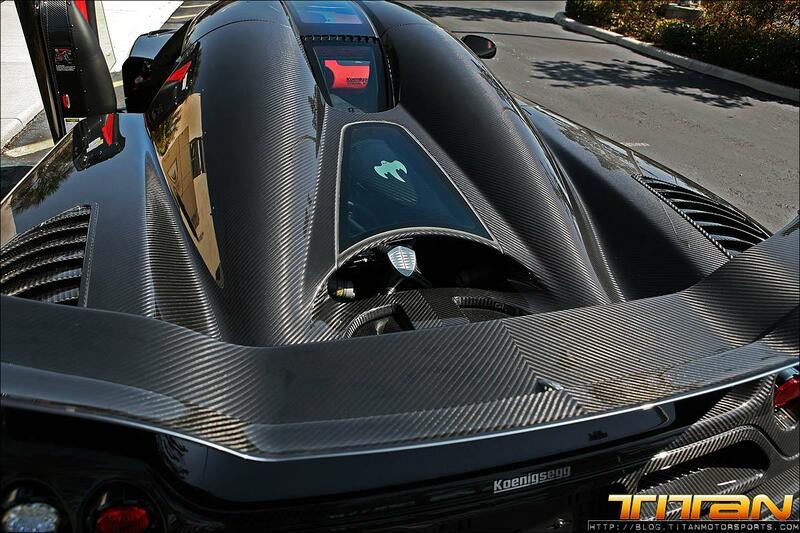 Black contrasting "Koenigsegg Special Edition" labelling on passenger dashboard, and a carbon fiber center console section. 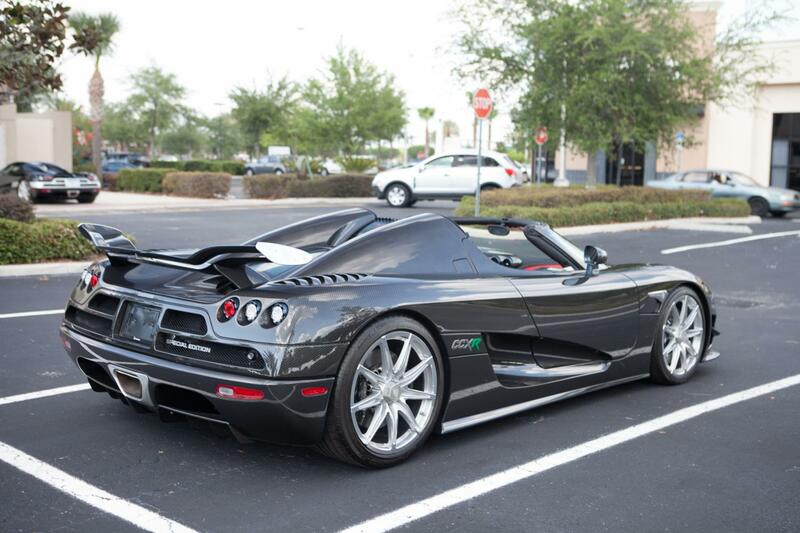 This car was one of the earliest Koenigseggs with the paddle shift transmission. 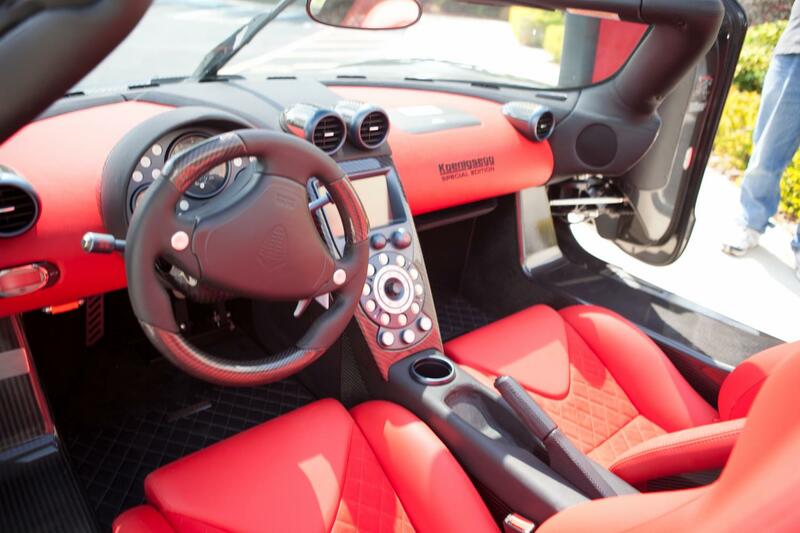 This particular car features a U.S.-spec passenger airbag. 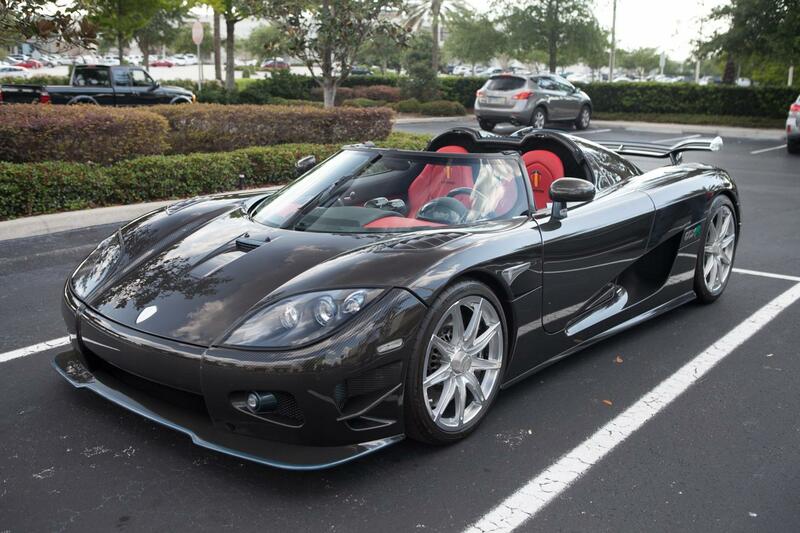 Special Edition models have the same 4.8 liter version of the CCX-series bespoke twin-supercharged Koenigsegg engine as do the "regular" Edition models. The larger displacement was achieved through an increase in cylinder bore. As the Special Editions are CCXR-based, the engine in this car is biofuel capable. Running on E85, this engine is rated at 1018 horsepower. 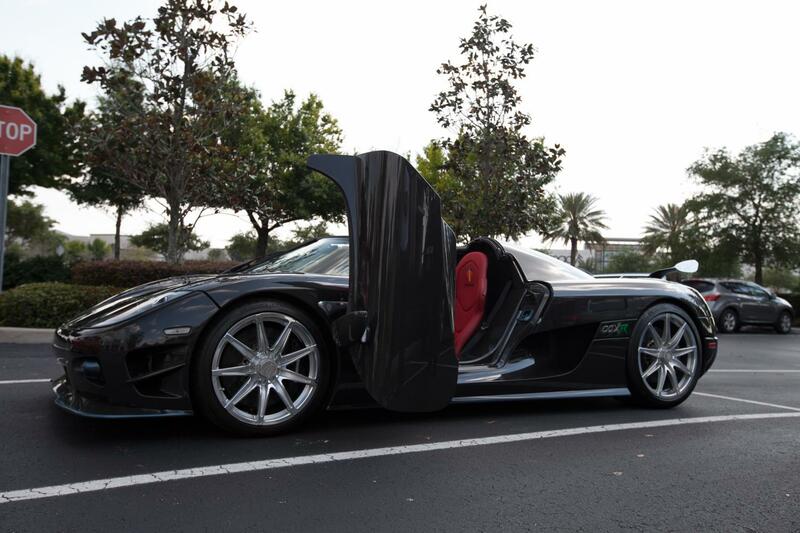 The Koenigsegg engine easily meets U.S. EPA regulations and is OBD-II compliant. Unfortunately we do not have any photos of the engine of this car; the photo below is the closest we can do! This car, along with CCXR #041, is featured in the after credit sequence of the movie Fast Five, with Ludacris and Tyrese Gibson. The cars were taken to Atlanta in summer of 2010 for filming.